Police are investigating after a man was found dead in his apartment near Midtown. HOUSTON - Police are investigating after a man was found dead in his apartment near Midtown. 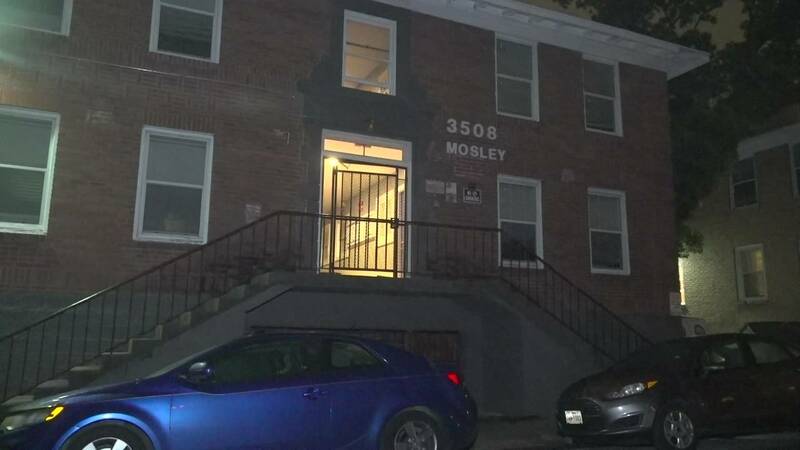 According to authorities, they found the body around 11 p.m. Thursday at an apartment complex on Mosley Court and Holman Street. Officers said the man, 45, was found by his fiance, who went to check on him after not hearing from him all day. He was found with puncture wounds under his chin, which are consistent with a stabbing, police said. Investigators are reviewing security footage from the area for more details that could potentially lead to charges or an arrest.